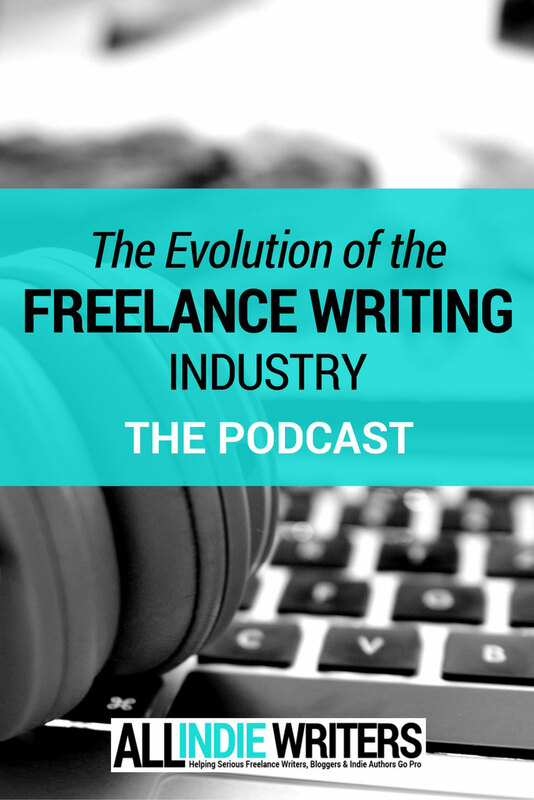 The All Freelance Writing Podcast returns today with a very special episode. This is the first group episode of the show. I'm joined by my "go-to gals" -- Yolander Prinzel, Cathy Miller, and Lori Widmer -- for a round table style discussion about the changing freelance writing industry and what they've learned as veterans in their field. Their top advice for newer freelance writers. Check out the show notes for more background on this episode, or click the link below to listen now on SoundCloud.